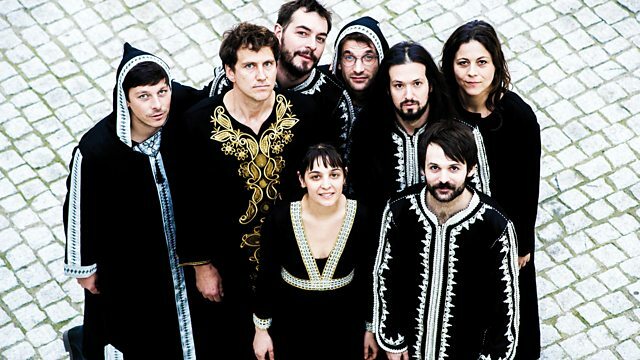 Stuart talks to the 'group de rock' and 'orchestre de jazz' Aquaserge. There's a tribute to the avant garde guitarist and composer Glenn Branca. And we have music from Tunng, Actress X The London Contemporary Orchestra, Hunger, Pram, and Hannah Peel at the BBC's Biggest Weekend. Aquaserge: "We're living in a Kafkaian world"
Symphony No. 6 (Devil Choirs At The Gates Of Heaven). Songs You Make At Night. Teddy And The Rough Riders.